Designed for the forward-thinking and determined woman. A risk-taker striving for the extraordinary. Made exclusively in Washington, D.C., our mission is to design workwear that actually fits. Marrying classic silhouettes and bold fabrics, we named our tailored pencil skirts, CEO skirts. The ceo collection was then created to meet the needs of today’s women. more importantly, our mission is also based on the idea that less is more. 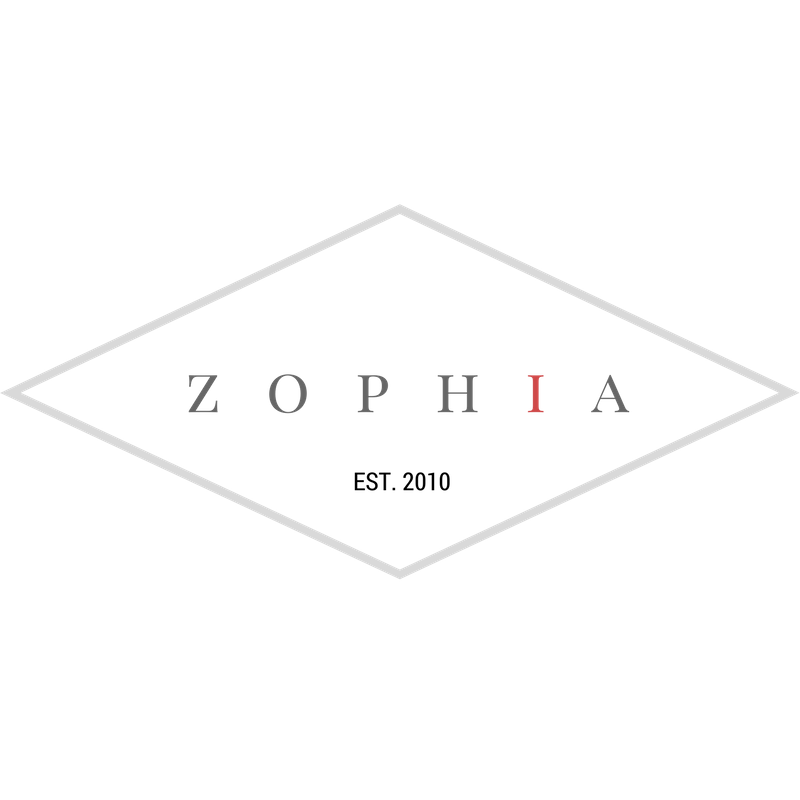 Zophia is a custom made-to-order brand that keeps inventory low and embraces slow fashion. Each of our pieces is handmade and cut by our talented local stitchers. less waste for the planet, more inner beauty for us to appreciate.